2014. Landscape-format pamphlet (28pp) with cover illustrations by Paul Evans. Click here to read an extract from The Ascent of Kinder Scout. ‘This ambitious and heartbreakingly beautiful work addresses ideas of kinship, equality, the limits of people and of language… a poem for our times as well as for all times.’ (Rory Waterman, Times Literary Supplement No. 5877). ‘This pamphlet… stands alone like the peak it is named for – defiant and a little gritty.’ (Doug Van Gundy, Poetry Salzburg Review 27). Ian Brinton’s review of the pamphlet for Tears in the Fence appears here; David Clarke’s piece for Sabotage Reviews appears here. Billy Mills discusses The Ascent of Kinder Scout on his Elliptical Movements site. Voted Best Poetry Pamphlet of 2014 by the London Review Bookshop. Shortlisted for the 2015 Michael Marks Awards. 2012. 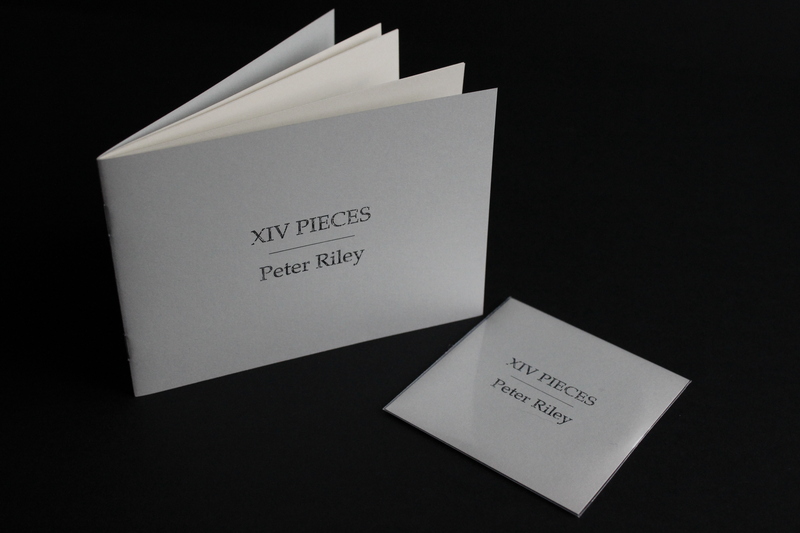 Landscape-format pamphlet (24pp) and 3″ audio CD. First edition of 80 signed and numbered copies. The valley at night, when the patches of white rock on the sides start floating in the frosty haze. Like floating verses. Like verses of songs which move from one story to another, and follow you around. 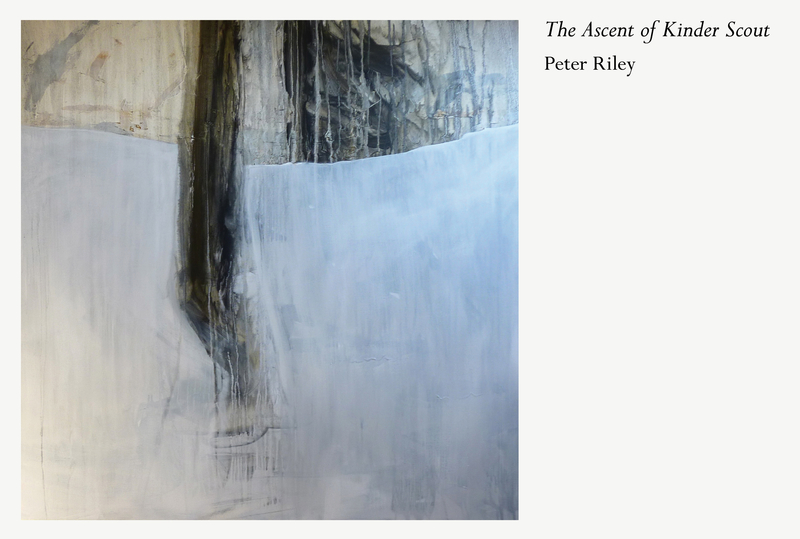 Click here to access Peter Riley’s website. His regular column for The Fortnightly Review (‘Poetry Notes’) takes in a wide range of contemporary poetry; click here to read his review of Alistair Noon’s recent publications, and here for a round-up of recent publications by Kelvin Corcoran and others.